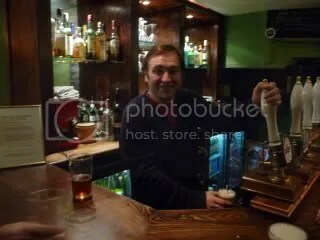 The Artist formerly Known as Stonch is back blogging, this time about an upcoming beer festival at the pub he runs, the Gunmakers in Clerkenwell, London. They will be offering up to 30 different ales during the course of the week, with a special cask ale-only bar in place in the rear conservatory. This will start at Tuesday 26th April and will run through to closing time on Friday, the day of the Royal wedding. Details about beers to follow.